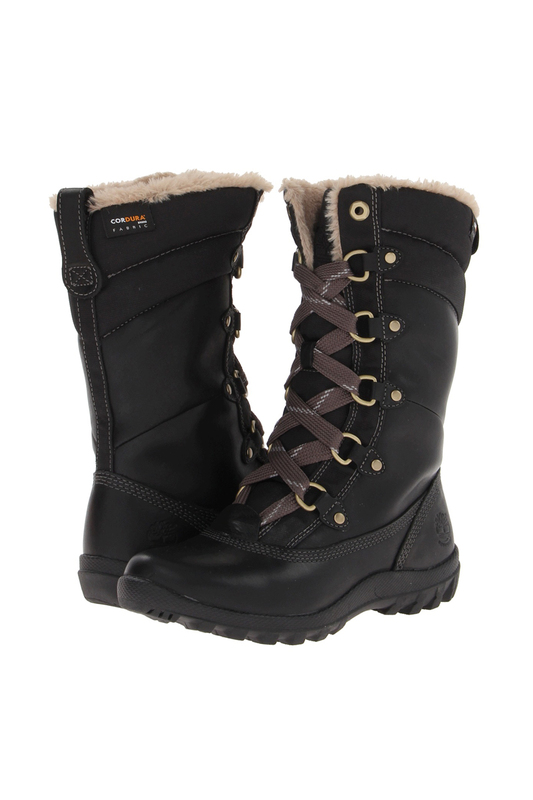 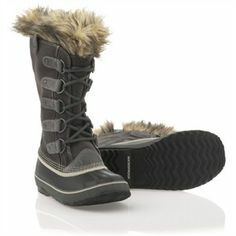 Burket cold weather boots $150. 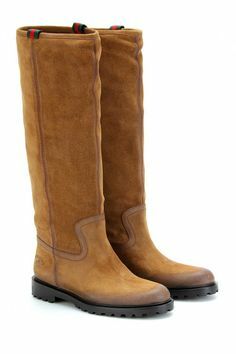 aldo.com. 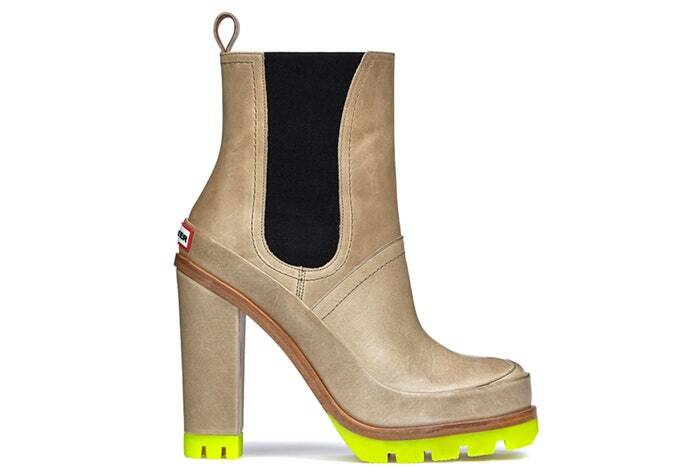 Hunter original high heel chelsea boots $229. 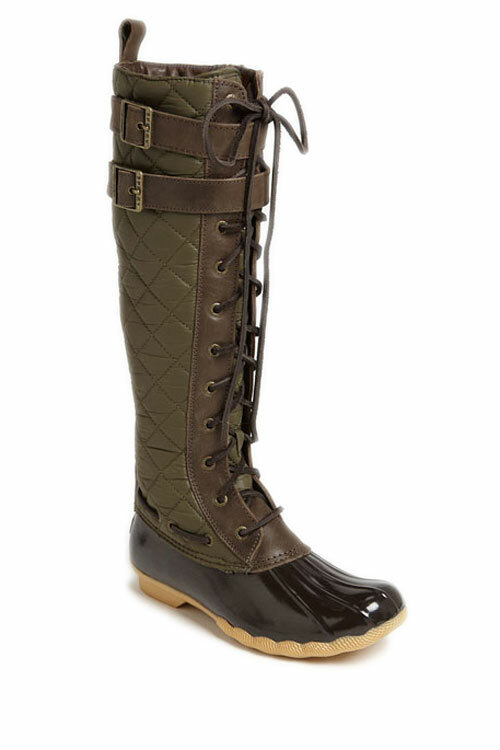 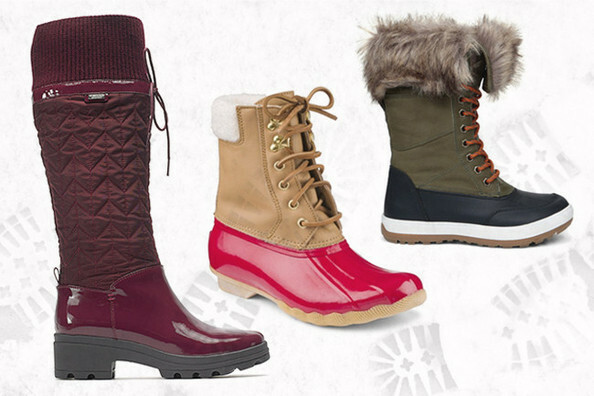 hunterboots.com. 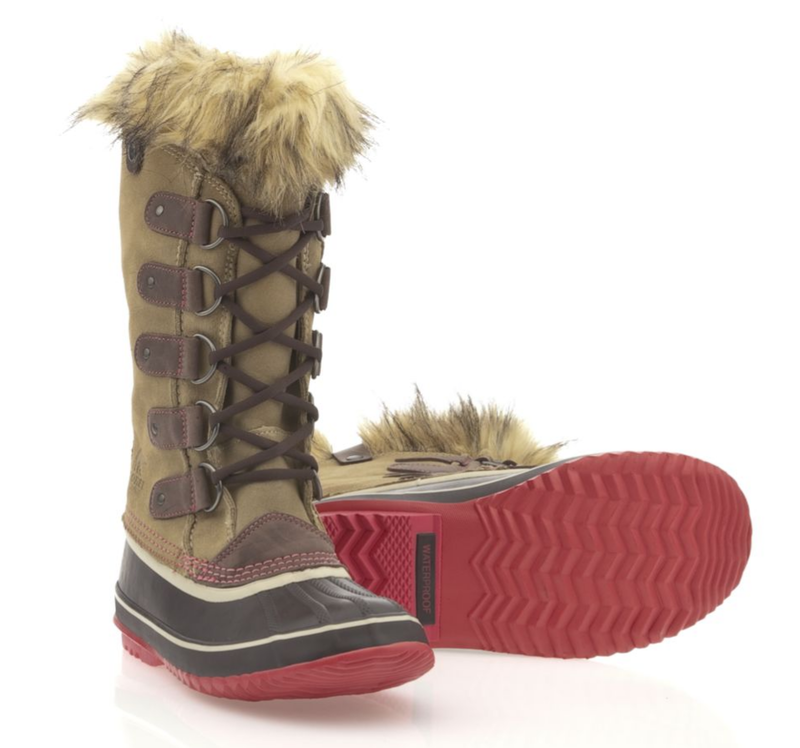 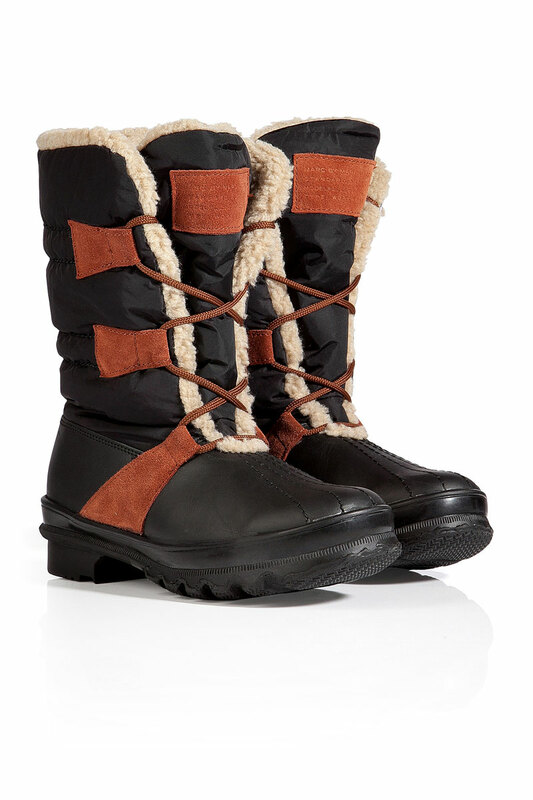 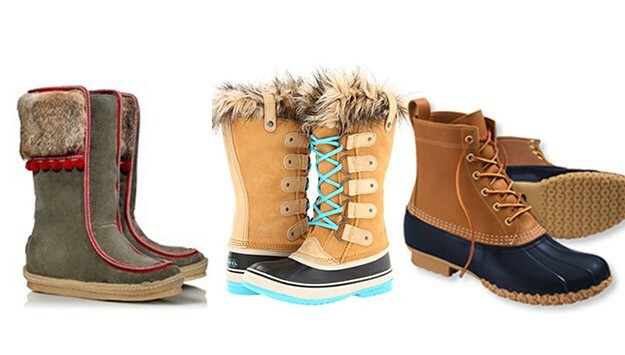 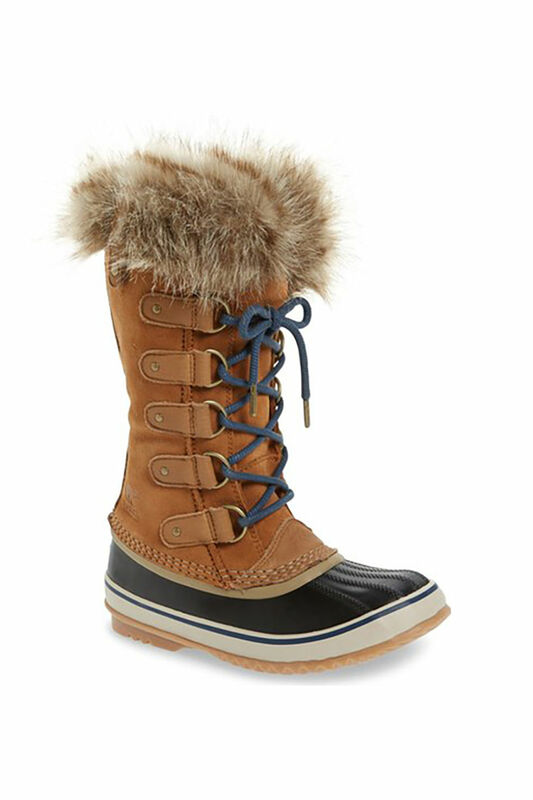 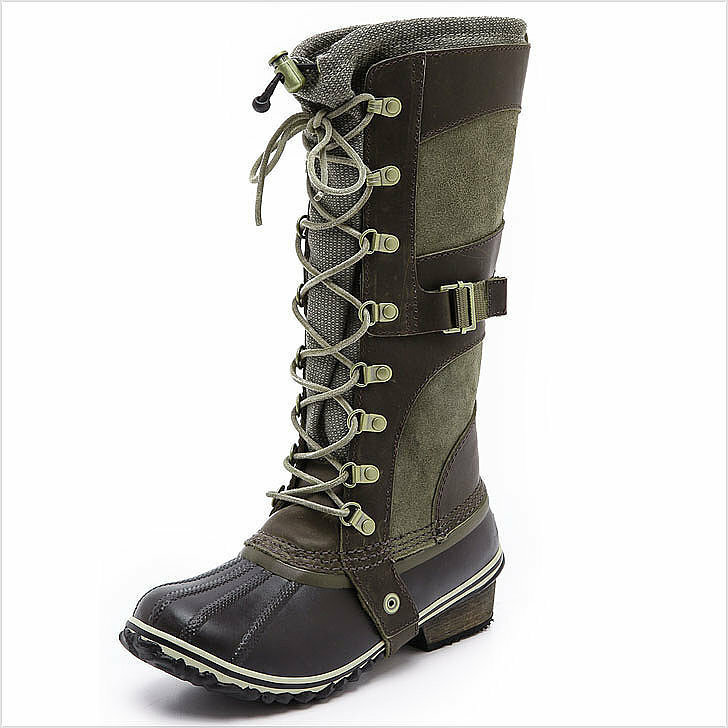 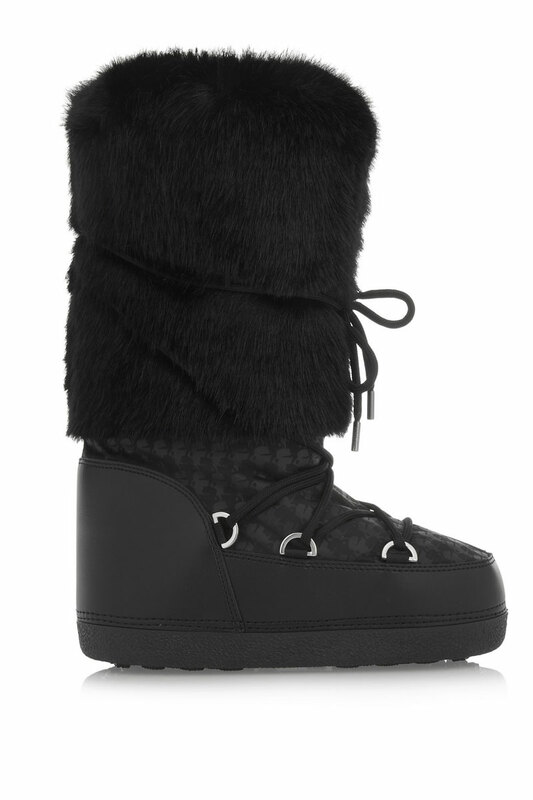 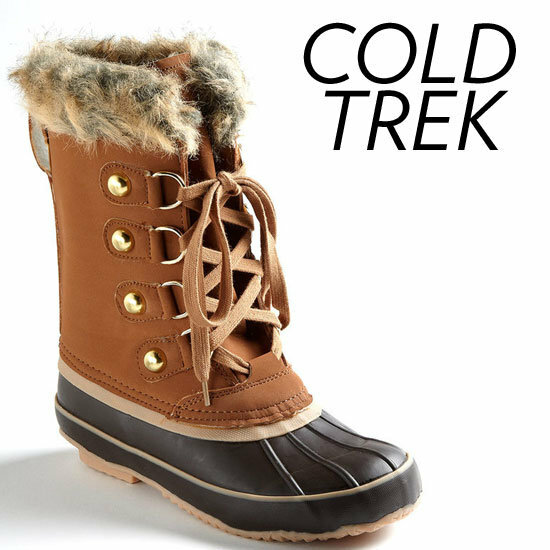 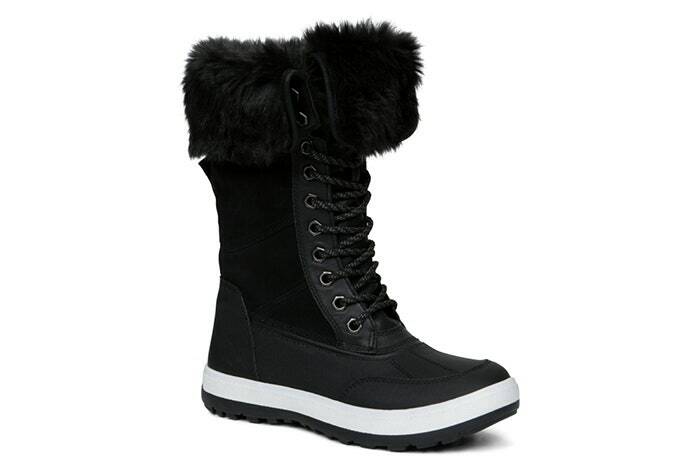 With monstrous snow storms roaring across the country many of us are finding ourselves in need of some functional yet nightlife-friendly winter boots.